Our request system automatically asks the questions that can lead you to the kit you need. You can also compare our kits below, and decide for yourself which kit is the best for you. 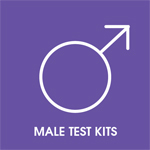 We’re focused on providing you with the right tools to take the right tests. 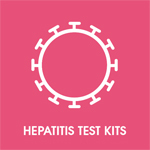 Our Medical team have developed fivef kits designed to diagnose the commonest and most serious STIs in the UK today. 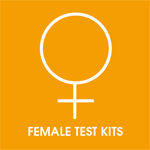 Depending on your gender, sexuality and other factors, you are at risk of very different STIs and BBVs. That also means you’ll need to provide very different types of sample. 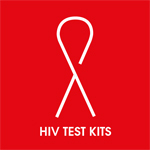 Each of our kits has been designed with a specific purpose in mind. Each, however, boasts exactly the same high level of NHS-standard quality and security. At the same time, they’re priced competitively. We’re here primarily to provide great diagnostic services, which means our prices are lower than most of our competitors, despite our unrivalled levels of clinical governance. We are managed by a charity, Saving Lives. This means that all the profit raised by TakeATestUK is reinvested to make our tests cheaper or even free during some of our educational or testing campaigns. Intermittently we will have voucher codes available in certain parts of the country which will reduce the price of our kits even further.